On Election Day, Arkansas United (AU), a local immigrant rights advocacy group, is proud to report that Arkansas Hispanic and Asian voters enthusiastically participated in early voting and showed up in historic numbers with the rest of the nation, forcing close elections and even turnovers in large immigrant districts in Northwest Arkansas, Central Arkansas and even South Arkansas. 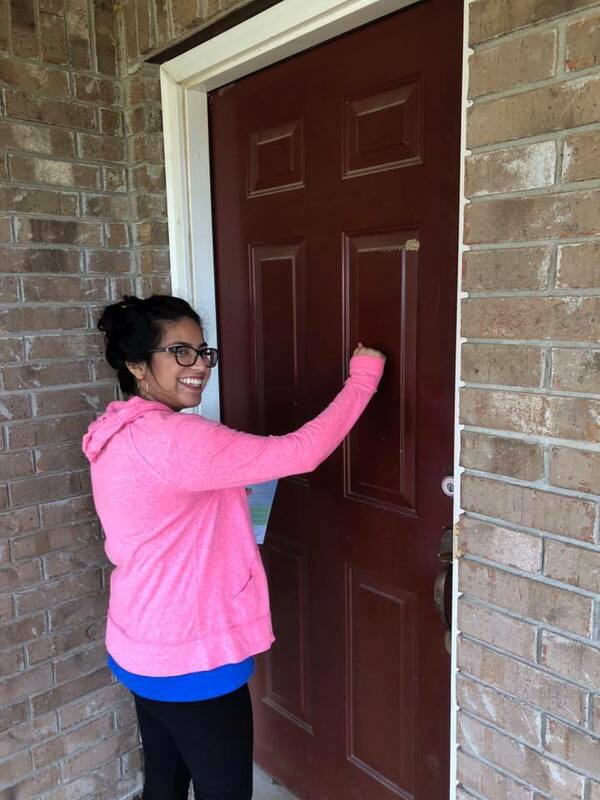 Of the estimated 100,000+ Hispanic and Asian voters we now have in Arkansas, AU directly spoke to over 30,000 of them, through phone calls, knocking over 3,500 doors, community events, ethnic videos with the Election Coordinators and media PSAs. We saw the turnout for Hispanic and Asian voters soar thanks to our youth born here, coming of age, as well as all the families we have been helping naturalize over the last 5 years. They know that immigrants and immigration are being discussed at all policy levels, and they were eager to have their voice be heard through their vote. Our success in Arkansas is part of a larger movement to engage immigrant voters, reaching 2.2 million voters in 17 states. Nationwide, our voters know that recent rhetoric, including today’s about having the Supreme Court take up DACA work permits, or birthright citizenship and the migrant caravan, are aimed at distracting voters. But what we kept hearing is that ALL voters share a demand for solutions to their real problems, more than they want someone to blame. The underlying math of America is changing fast, not only because of demographic shift, but because groups like ours are changing it. Our work won’t end on Election Day, as we get ready to engage our elected officials in the legislative session and with the new Congress to improve access to services and reunite families. Thank you AR for voting & supporting a historic Latinx & Asian vote this Tuesday! Reserve your spot now for AU State Convention, where we will interpret the election results together and plan how we will carry our power into the state legislative session. For those watching the news about the migrant caravan, our Convention will also be a safe space for training and planning about building out our network of support services for immigrant families already here and those newly seeking to be reunited with their families.